SS Hunsdon (1911-1918) British cargo vessel, SS Hunsdon, was built in 1911 by Wesser Co., Bremen, originally for the Hamburg & Africa Line. The steamer of 2,899 tonnes was owned at the time of her loss by The Shipping Controller, London. SS War Council (1917-1918) SS War Council was a British cargo vessel of 5,875 tonnes. She was built in 1917 by the Kawasaki Dockyard Co. Ltd., Kobe. At the time of her loss a year later, the steamer of 5,875 tonnes was owned by The Shipping Controller, London. RMS Leinster (1897-1918) RMS Leinster was defensively-armed Irish passenger ship of 2,646 tonnes, built in 1897 by Cammell Laird & Co., Birkinhead. 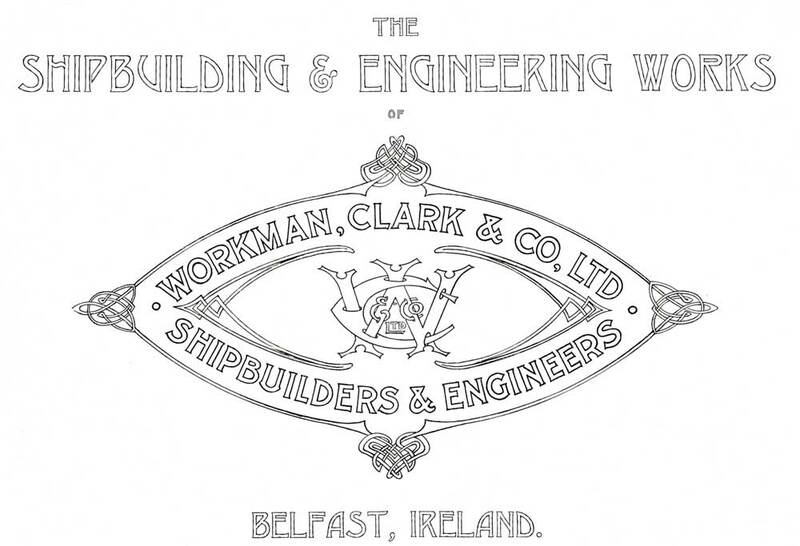 She was subsequently used as a Royal Mail Ship, operated by the City of Dublin Steam Packet Company. SS Thalia (1917-1918) British merchant vessel SS Thalia was built in 1917 by Rijkee & Co. N. V., Rotterdam. 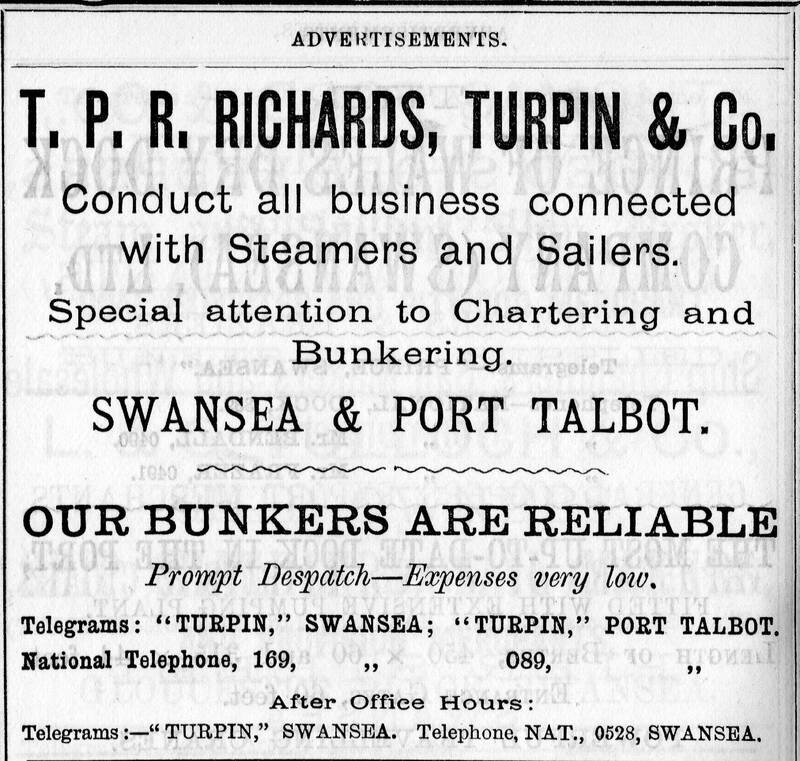 At the time of her loss a year later, the British steamer was owned by Richards, Turpin & Co. Ltd., Swansea. SS Oopack (1894-1918) British cargo vessel, SS Oopack, was built in 1894 by Workman, Clark & Co. Ltd., Belfast and was owned at the time of her loss by China Mutual Steam Nav. Co. Ltd., Liverpool. 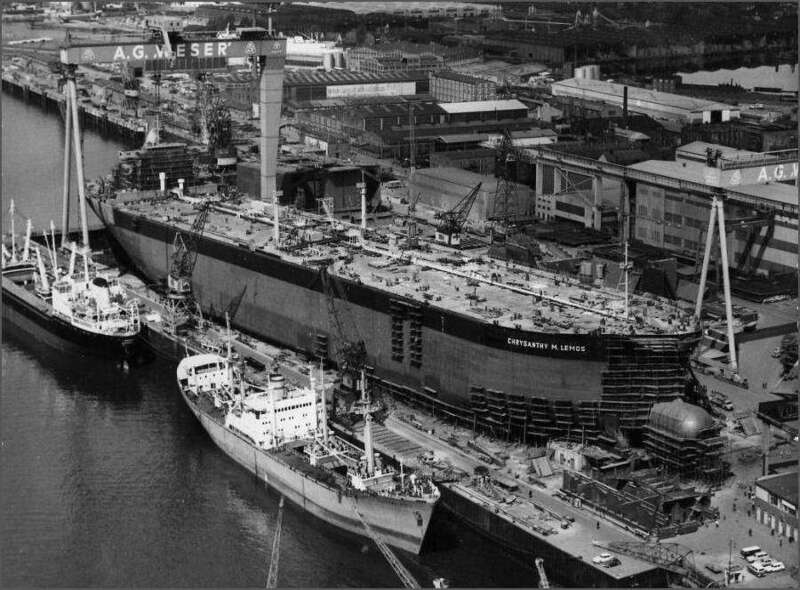 She was a British steamer of 3,883 tonnes. SS Bamse (1881-1918) SS Bamse was a British merchant vessel built in 1881 by Strand Slipway Co. Ltd., Monkwearmouth. At the time of her loss during WW1, she was owned by The Shipping Controller, London.